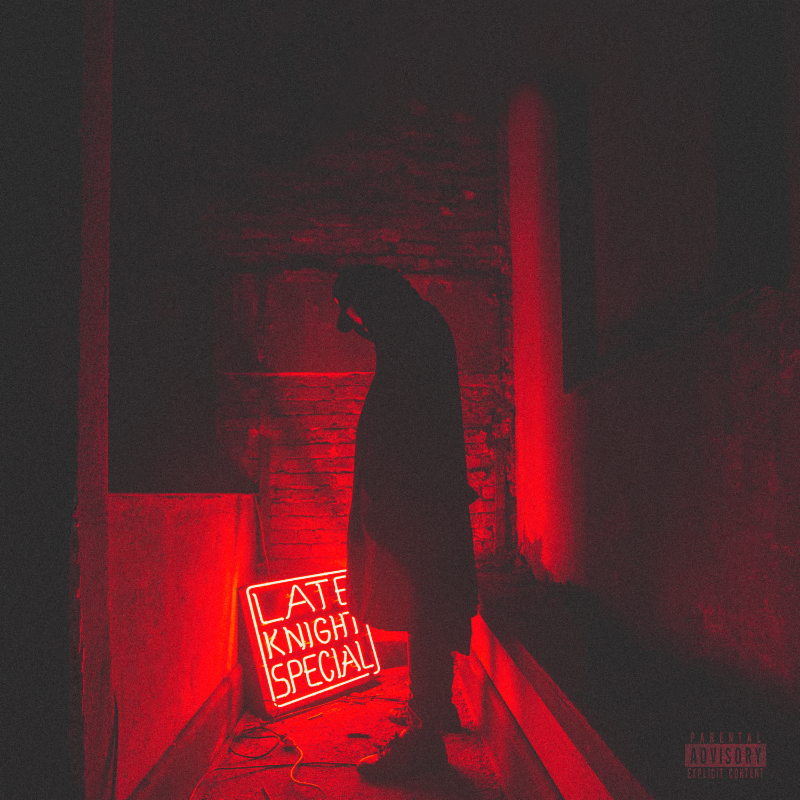 Kirk Knight, the man behind some of Pro Era’s finest, releases his solo debut, ‘Late Knight Special’. As a producer, he’s created a collection of tracks that range from that classic Brooklyn Hip Hop with which we’re familiar to a far more contemporary sound. On the mic he’s equally dextrous, trading bars with the likes of Joey Bada$$ and Mick Jenkins. We caught up with Knight to explore the album a little deeper. Producing Pro Era tracks for so long and taking time out to live his own life mean that Knight’s debut is more accomplished than most. His considered approach means that ‘Late Knight Special’ is a superb introduction to an artist coming into his own. Stream below via Spotify, click here to download on iTunes.